At family gatherings, there’s always that one dish you know will be served. On my husband’s side, it’s baked beans and Grandma T’s chip dip. On my mom’s side, cold spaghetti salad. I’ll admit, cold spaghetti salad doesn’t sound too appetizing, but it’s forever a part of my childhood summers spent boating on the lake. After swimming, tubing, and waterskiing all day long with my cousins, there was nothing more rewarding than sitting down to a big picnic feast, which for me, included a juicy cheeseburger and a huge helping of spaghetti salad. We said goodbye to our boating days almost 10 years ago and for some reason, the salad faded into history too. But at a recent grad party on my mom’s side of the family, I spotted it, loaded up my plate, and I was overcome with nostalgia as I savored every bite. It’s crazy how food can do that to you. 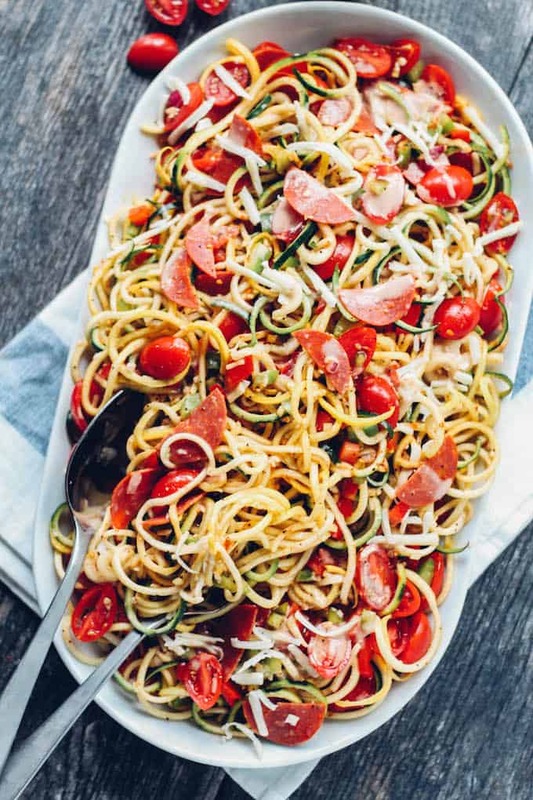 So what is this Spiralized Spaghetti Salad all about…We’re all familiar with the quintessential potluck Italian pasta salad, right? Well, this one is a bit different because we’re not dealing with rotini or macaroni, but long spaghetti noodles. 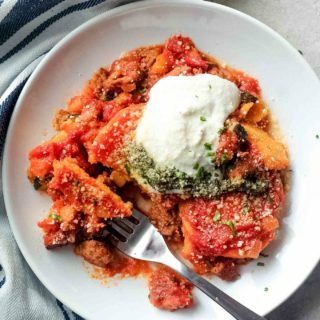 My healthy ways told me to skip the carbs altogether and use zucchini noodles instead. And even with my emotional attachment to this salad in its traditional form, I was blown away at how well this substitution worked. 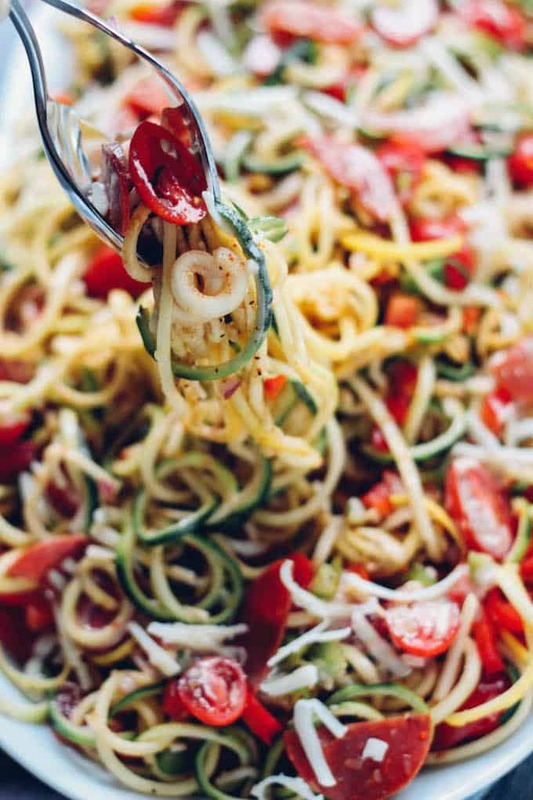 Using zucchini noodles is also a time saver! 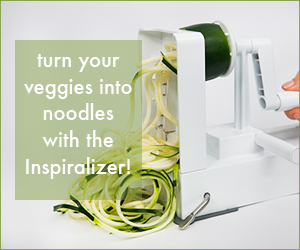 Once you’ve spiralized them (I used my Inspiralizer), there’s no cooking required. 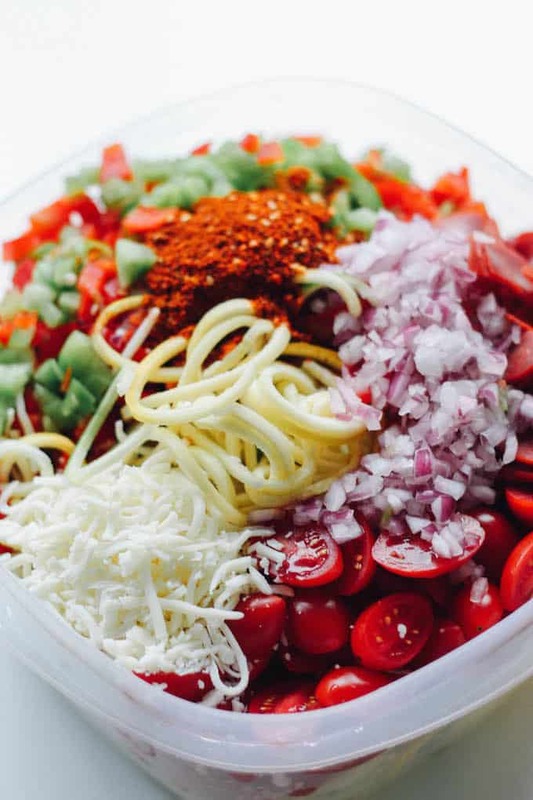 Simply toss the noodles with all the crunchy veggies, pepperoni, and mozzarella cheese and mix in the dressing. The tangy dressing naturally tenderizes the zucchini noodles, giving them a very similar texture to regular spaghetti pasta. 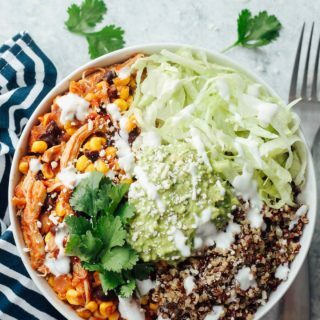 In pondering what makes this salad so uniquely memorable, I’ve narrowed it down two things: the long noodles, obviously, and the seasoning. Salad Supreme seasoning is everything to this salad. 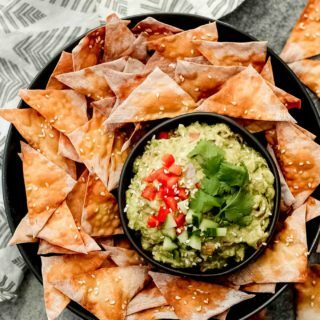 It’s the kind of blend that would be a headache to recreate at home so be on the lookout for it in the spice aisle of your local grocery store. I found it at Super Target. Or, buy it on Amazon. 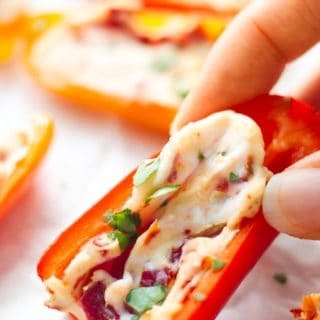 It’s made of paprika, celery seed, garlic, and romano cheese, and it gives this salad a distinct and zesty flavor. Coat your noodles and veggies in the seasoning first. Then, add in the Italian dressing. The original handwritten recipe from my mom calls for a packet of Italian dressing mix to which you’d add oil and vinegar. But I decided to make an easy homemade version, the same dressing I used as a dipping sauce for these Antipasto Eggrolls. I see a healthy salad in your July 4th picnic future! 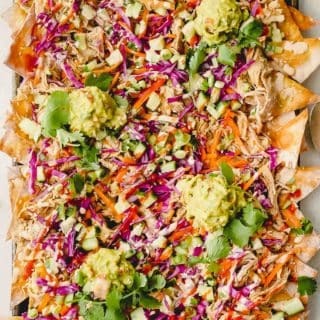 From my family to yours, enjoy this potluck classic! 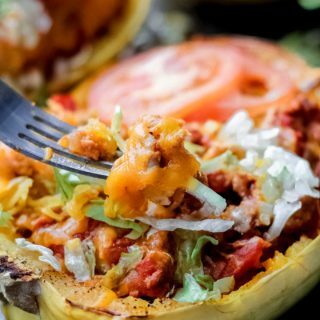 Combine the veggies: In a large bowl, combine the zucchini noodles, tomatoes, bell pepper, pepperoni, cheese, onion, and salad supreme seasoning. Toss to combine. Make the dressing: In a blender, combine all the dressing ingredients until smooth. Assemble salad: Pour the dressing over the salad and toss to combine.